Contract Bidding with Govgistics allows you to match by part numbers, NSNs, Cage Codes, nomenclature or description, FSC and even entire sources of supply. We combined the resources of hundreds of defense purchasing facilities that allow you to find any part you’re looking for with the touch of a button. We deliver each opportunity with procurement history along with full FLIS (Parts Availability, ML-C, MCRL, TechChars, MOE, Freight, Packaging, AEL XRef, Vendors, Procurement History) to effectively manage the success of the bid. The two most beneficial commodities Govgistics members are awarded from this is time and money. Our members benefit majorly from the access we give them of a full spectrum of DoD activity rather than just DLA alone. The opportunities at Govgistics are endless. Thriving opportunities from the DLA, ARMY, NAVY, Air Force, and various other sources such as FBO allows you to access data at all angles of the DoD. This is a key tool that our members use to gain a competitive edge in the marketplace. Whether you are looking for RFQS and RFPs from DIBBS, the Army and NECO, Govgistics ensures that opportunities will be delivered to you as soon as they are available. Through custom sorting, filtering and exporting results will be given; allowing you to see the opportunities being presented. This will allow users to contribute to your company’s growth without interfering with your rules or saved searches. Also, streamlined results will increase your ROI with Govgistics and your business. Govgistics also makes sure that these opportunities will be delivered with full FLIS (Parts Availability, ML-C, MCRL, TechChars, MOE, Freight, Packaging, AEL XRef, Vendors) and Procurement History so you can see the specifics of who did what, when they did it, where they did it, what they actually did and for how much. When it’s all said and done, we will have given you the market intelligence that will allow you to make decisions with confidence. This will impact your revenue stream directly. The Market Research tool we use at Govgistics will effect contractors significantly when researching National Stock Numbers, National Item Identification Numbers and Cage Codes. This will directly impact their revenue by finding data that the majority of contractors can’t find. This will allow them to see the different relationships between the products and suppliers. The data and information Govgistics is able to supply you with will help assist you in determining which contracts are worth pursuing and which contracts are not. 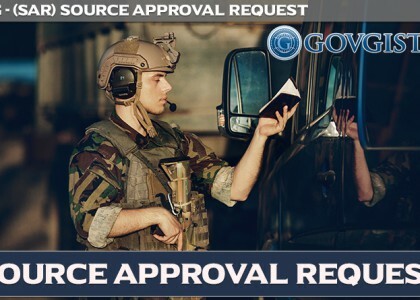 Some of the specific data Govgistics will bring to you includes NSN, search from a complete, up to date and thorough NSN Database, Cage Cold Holders from the H4/H8 Database, and Federal Supply Class information. We keep this information up to date by refreshing it frequently. This will give you comfort and confidence using our complete NSN database, accurate Cage Code and Company information, and accurate product classification. 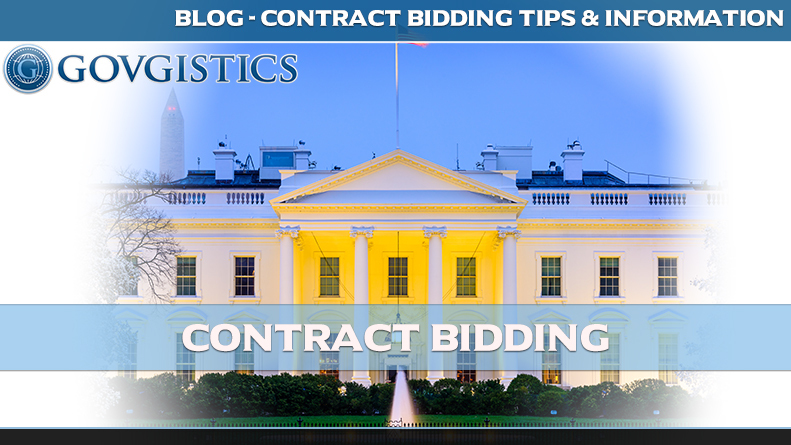 At Govgistics, we guarantee to make sure contract bidding is simple and valuable. Start with a free trial today by visiting the Govgistics website at govgistics.com or calling a sales rep at (888) 322-6896 ext. 2212.